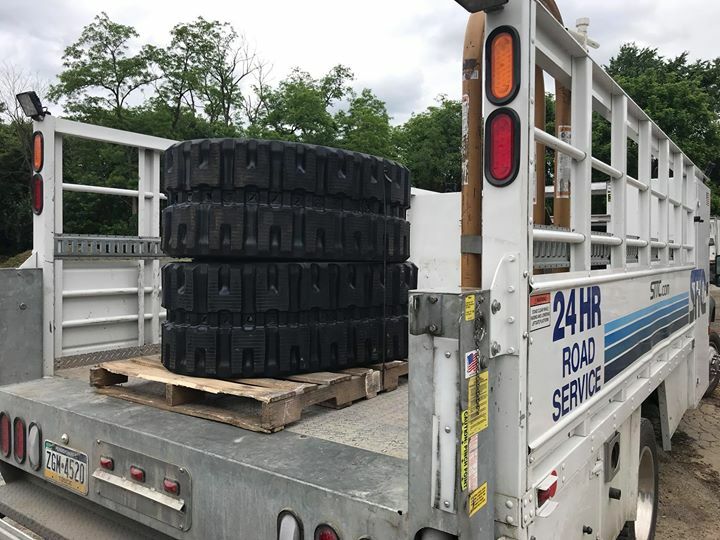 Each year, commercial truck drivers across the country experience vehicle breakdowns on the road that can negatively effect fleet operating costs. Truck breakdowns can occur without warning and at a moment’s notice, so it’s important to research the causes of vehicle breakdowns to mitigate their impact. In this post, we explore several of the more common reasons semi-trucks require roadside assistance. Tire underinflation is one of the top causes behind roadside assistance call outs. Underinflation can lead to tire failure and this can lead to overheating and tire blowouts that impact the performance of the vehicle. Brake-related issues account for 29% of truck-related accidents. The disc and drum brakes within a semi truck are exposed to constant heat and friction, which causes these components to wear down without effective maintenance. Likely causes for brake issues are air leaks, corrosion, or internal water contamination. It’s critical to perform brake maintenance regularly and according to the best practices in the industry. The electrical system is increasingly responsible for a large portion of a semi truck’s performance. Failure of this system can lead to a total breakdown of the vehicle. Truck operators can mitigate the damage caused by this failure by recognizing the signs of electronic system issues, which include: flickering lights, unusual odors in the cabin and clicking when starting the engine. Have your drivers inspect the vehicle at various points in their trip to ensure key components are performing as required. All trucks in your fleet should be scheduled for regular maintenance. Your maintenance program should be designed by a repair expert with knowledge of your vehicles and their intended uses and optimal performance parameters. Use the data from your maintenance program to guide future maintenance and repair work. Learning more about the performance of each vehicle can help you to improve its performance over the years ahead. STTC is here to help guide your vehicle maintenance work. We operate comprehensive roadside assistance and asset tracking programs. To learn more about your roadside assistance options, contact our trusted team today.